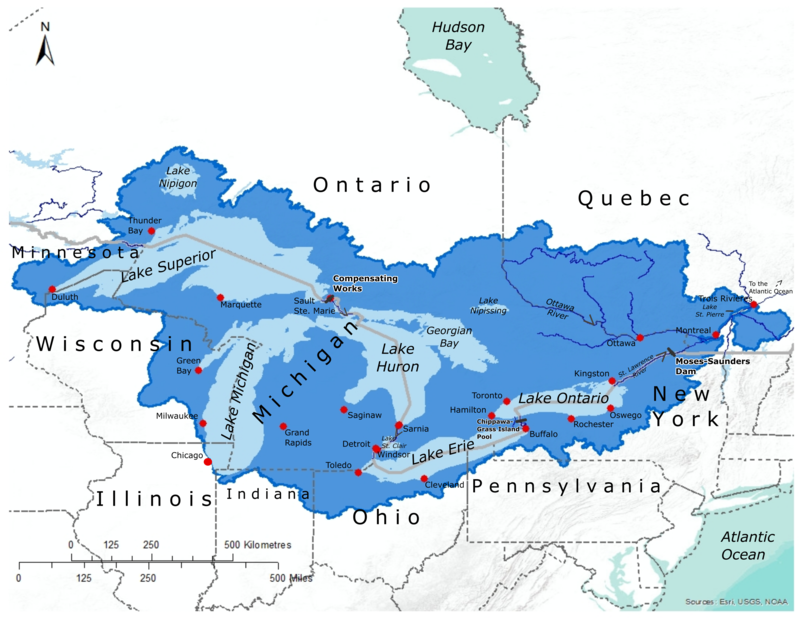 The Great Lakes-St. Lawrence River Adaptive Management (GLAM) Committee will undertake the monitoring, modeling and assessment needed to support ongoing evaluation of the regulation of water levels and flows. The GLAM Committee will report to the Lake Superior Board of Control, Niagara Board of Control and Lake Ontario-St. Lawrence River Board. The report of the Great Lakes-St. Lawrence River Task Team provided the basis for the GLAM Committee. Knowledge gained during the Lake Ontario-St. Lawrence River Study (2000-2006) and International Upper Great Lakes Study (2007-2012) will be updated and used by the GLAM Committee to provide ongoing information on how the regulation of water levels and flows affects socio-economic interests and the environment. As more is learned and as conditions change over time, this information will help determine whether changes to regulation should be considered. There were few surprises regarding how the plans used to regulate the outflows from Lake Superior and Lake Ontario performed during the record high rainfall and high water conditions of 2017. However, further data and assessment are needed to evaluate how the plans perform over the long-term, according to a report of the Great Lakes-St. Lawrence River Adaptive Management Committee (GLAM Committee).